April 2016: Drake addresses Jay Z's short 'Pop Style' verse. 15. 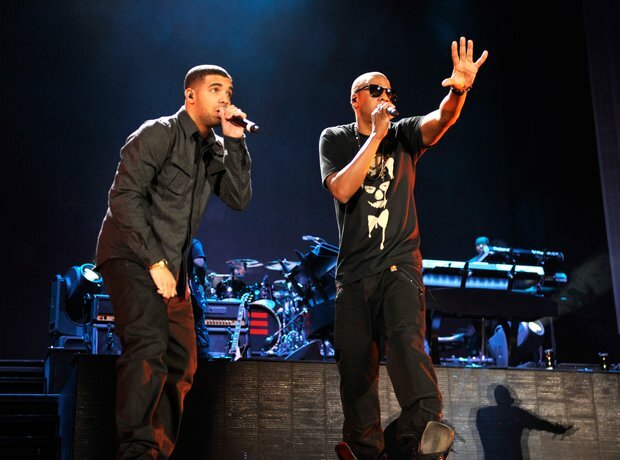 April 2016: Drake addresses Jay Z's short 'Pop Style' verse.